There seems to be significant evidence to support a connection between sleep apnea and hypertension (high blood pressure). 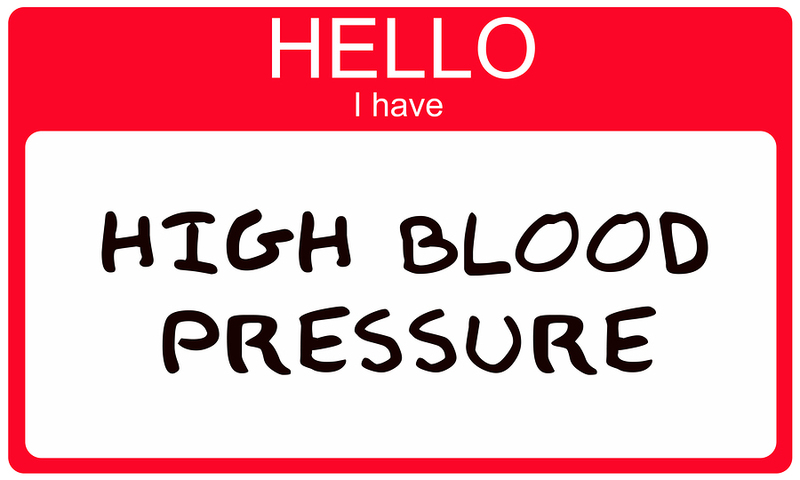 A Very Relevant Statistic: As many as 60 % of individuals with sleep apnea have high blood pressure. 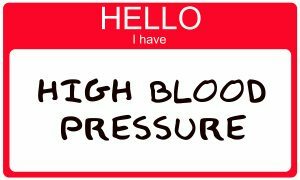 Below we briefly discuss four explanations as to why sleep apnea is linked to high blood pressure. 1. Sleep apnea is the cessation of breathing for a period of 10 seconds or longer for at least five times per hour (this degree of sleep apnea, i.e.5 events/hour, is actually considered the lowest level in the category of mild sleep apnea). Decreased oxygen levels caused by the “cessation” of breathing at night results in an increase in peripheral vascular tone (stressed blood vessels) which can persist during the day. An increase in peripheral vascular tone leads to an increase in high blood pressure. What does this mean? Long term sympathetic activation (please review the last blog which discusses the Sympathetic Nervous System) results in our blood vessels being ‘stressed‘. The overly stressed blood vessels manifest as an increase in blood pressure. 2. As mentioned above, sleep apnea is the cessation of breathing for at least 10 seconds of time. When one stops breathing, there is an accumulation of carbon dioxide (the medical term is Hypercapnia) in our blood stream. This accumulation of carbon dioxide acts as a signal to the brain which tells the individual who is not breathing, to take a breath. In order to achieve this, the heart has to work harder via its pumping action. This increased effort is needed to deliver oxygenated blood to the tissues and organs of the body in order to get the system back to normal. The increased effort by the heart is better known as an increase in ‘cardiac output’… again, this causes an increase in blood pressure. 3. When oxygen levels decrease during episodes of apnea, there is production of chemicals and hormones, which can in turn increase blood pressure. 4. Those with sleep apnea are at greater risk of gaining weight (see the blog “Obesity and Sleep Apnea” posted on January 6th 2014) and gaining weight can lead to an increase in blood pressure. In addition, Leptin (see blog “Leptin and Sleep Apnea” posted on January 13th, 2014) levels are increased beyond normal, in those with sleep apnea. The increase in the levels of Leptin can result in the development of sustained high blood pressure. Numbers one to four above briefly explain how sleep apnea is strongly linked to high blood pressure. The use of C.P.A.P or Oral Appliance Therapy (O.A.T) can prevent these acute cardiovascular changes and reduce ones overall sympathetic activity, resulting in a decrease in blood pressure.